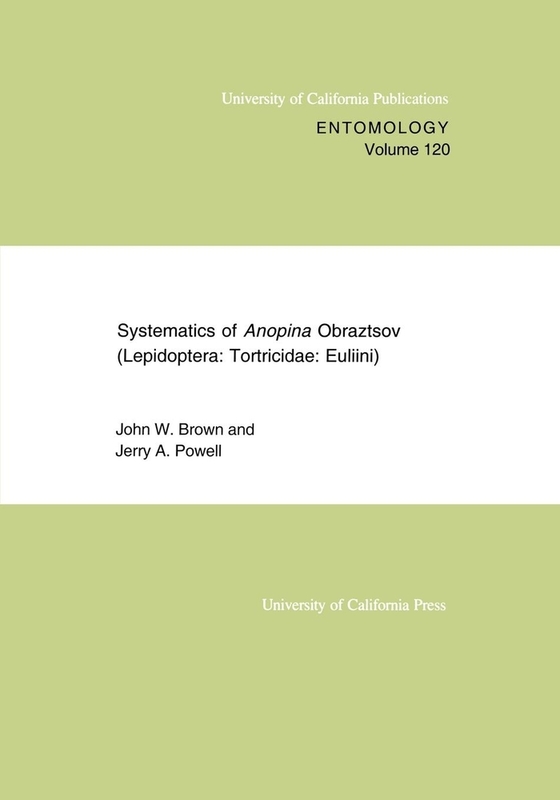 The authors revise the genus Anopina of the leafroller family, Tortricidae (Lepidoptera). This genus ranges from southern Canada to Costa Rica, with its greatest species richness in the higher elevations of Mexico. The larvae are suspected to be leaf-litter feeders. Sixty-two species are treated, of which forty-nine are described as new to science. 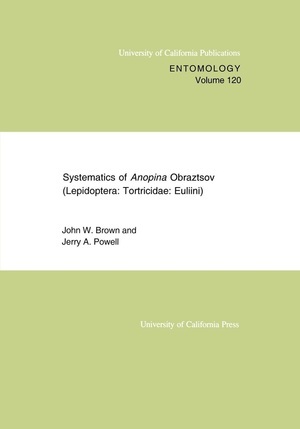 The authors provide a hypothesis of phylogenetic relationships of the species, propose a classification, supply a key to species groups based primarily on features of the genitalia, and include illustrations of adults, larvae, and male and female genitalia.